Hi everyone ! 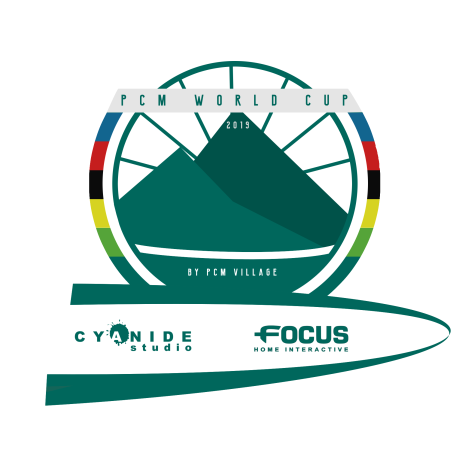 The subscription for the 2019 PCM World Cup hosted by Pcm Village are now open. The competition will take place between Monday 15th April and Sunday 19th May for the solo competition and until Sunday 2nd June for team. I hope you will be a lot to join us to compete for the title of World Champion ! You have until the saturday 13th April 00.00 CET to subscribe, any subscribtion submitted after this date will be automaticcaly put for the 2nd chances.